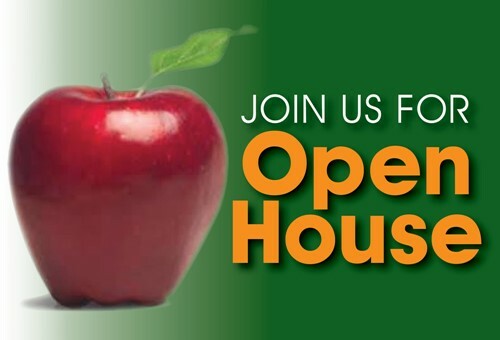 Join us for our ACA Spring Open House! 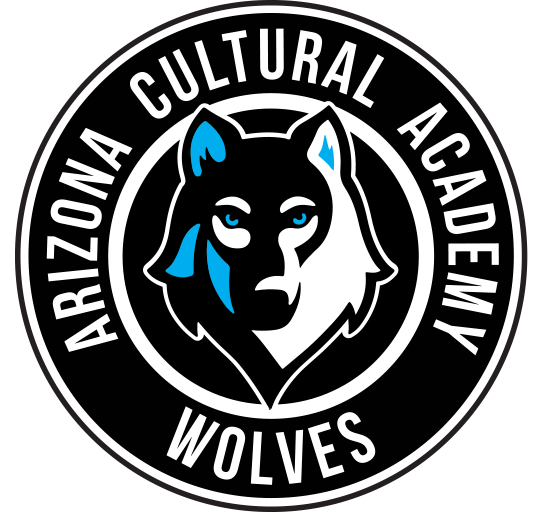 ACA's premier admissions event is open to the public every Friday in April. Come take a tour of our purpose-built five acre campus, visit classrooms, and receive information about ACA’s academic programs, financial aid, and admissions process. There will also be a Q&A session with our school administration. We look forward to sharing more about the benefits of joining the ACA family and several significant improvements we have made! Use this signup sheet to reserve your spot today! This event is for parents considering new enrollment at ACA.